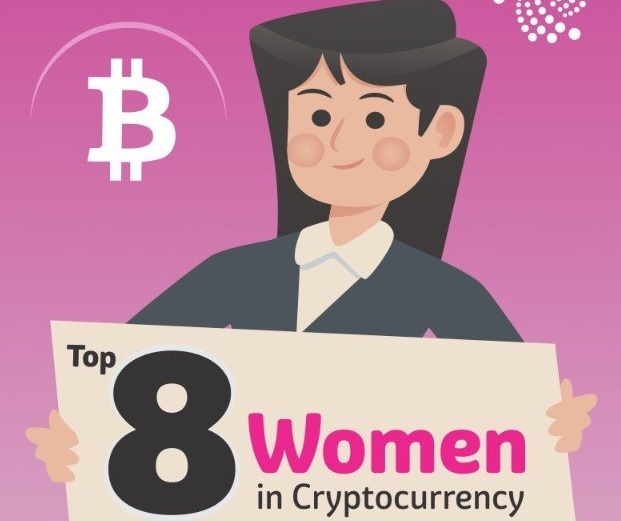 The Most Popular Women In Cryptocurrency #infographic ~ Visualistan '+g+"
It all started in the year 1983, by an American cryptographer called David. He introduced an anonymous currency called ecash that was nothing but electronic money. In the year 1995 he invented the Digicash, that was an early form of electronic payments that were cryptographic. They needed a user software to withdraw notes from a bank. And to designate very specific encrypted keys much before it can be sent to some recipient. However by this process, the digital currency could not be made traceable by the bank that issues it, or some third party or the govt. The NSA in 1996, published a technical paper that read “How to make a Mint”, that describes a system that was cryptocurrency by first publishing the article in an MIT mailing list. Then later it was published in 1997, called The American Law Review. During the year 1998, “b-money” was published by Wei Dai, that was anonymous and electronic cash systems were distributed. After that bit Gold was described by one Mr. Nick Szabo. Just as the other cryptocurrencies that followed, this particular bit gold, was a currency system that was electronic that needed the users to complete a proof of some work function, for which the solutions were cryptographically aligned together and later published. Bitcoin, the first decentralized cryptocurrency was invented in the year 2009, by an individual called Satoshi Nakamoto. In April 2011, the Namecoin was invented to form a decentralized DNS that could make the censorship of internet quite tough. After this attempt, the Litecoin was created during the year Oct 2011. Then another cryptocurrency, called Peercoin, was used as a proof of work.